Moving house can be one of the most stressful times in your life, but here at Relocate Removals with our experience and knowledge, we’ll make sure your moving day will be one of excitement about your new beginning and not full of worry. Our family run business was established back in 1955 so we guarantee we know a thing or two about relocating people and their belongings. 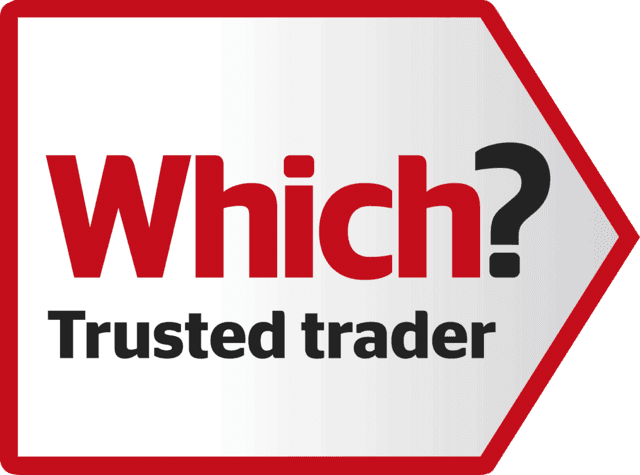 Over the years we have become one of the leading removal companies in Essex and are very proud of our excellent reputation for cost, expertise and customer service. Our highly experienced team of 37 professionals are at your disposal to make sure your move runs like clockwork. 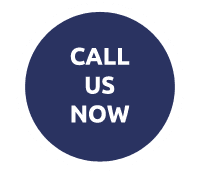 We service both domestic removals and business removals so if your business needs to relocate just give us a call or fill in our contact form. 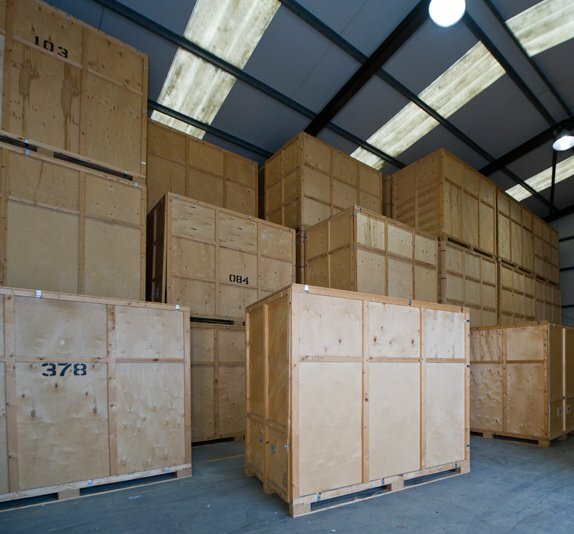 We provide the perfect solution for your home or business storage option, both for short and long term needs.  Our cost effective storage solution enables small to medium business to store their company’s assets safely and securely. We don’t believe in the one size fits all scenario and are happy to tailor your storage solution based on your requirements. 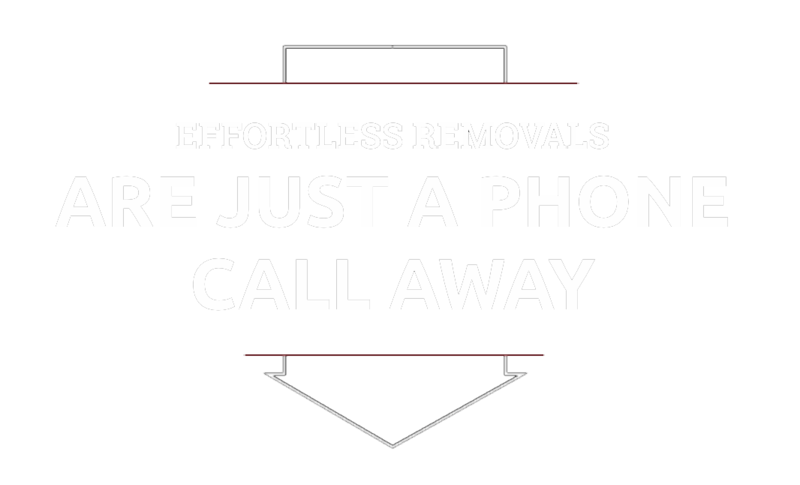 Our family run business will take the stress and strain out of your removal. 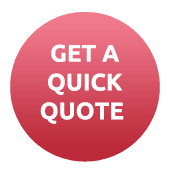 Call us on 0208 984 9666 for free quotes or advice.